Professional Building Supplies stock coils of Black, Blue, Orange, Purple, Green and Yellow Duct. 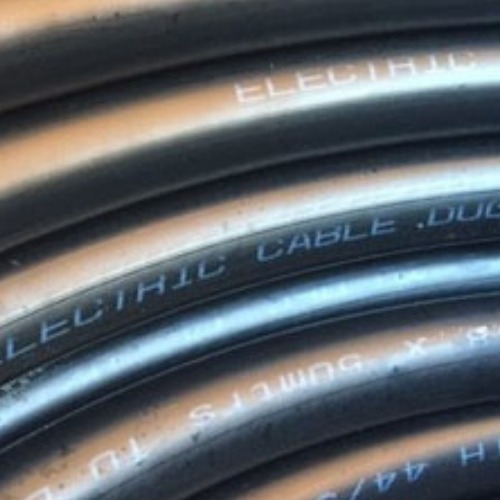 We also stock 54mm and 90mm BT Duct for cabling purposes and smooth electric polyduct to ENATS standards. All of our systems come with a variety of fittings and accessories, including standard Duct Access Chambers and the BT Quadbox chamber system. 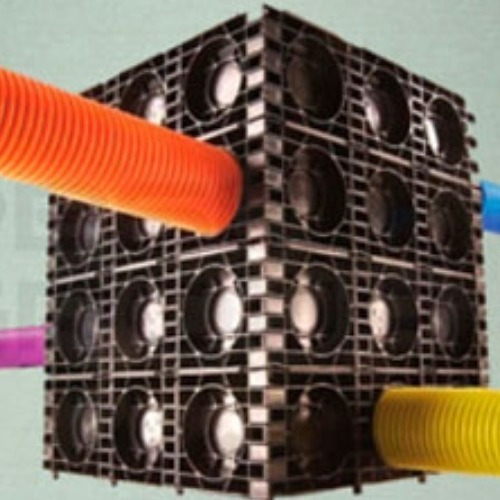 Further information about ducting can also be found in our Guides & Tips section.